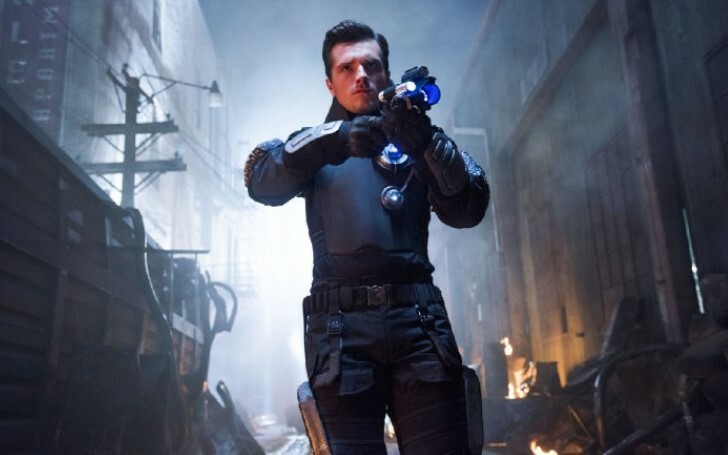 Hulu renews "Future Man" for the third season which also happens to be the last. Although there were 13 episodes each in the first two seasons, there will be just 8 episodes in the upcoming final season of 'Future Man'. "Hunger Games" star Josh Hutcherson plays the lead in the series as a janitor and world-ranked gamer who is tasked with preventing the extinction of humanity. He is the key to defeating the imminent super-race invasion as proclaimed by the mysterious visitors from the future. Future Man also stars Eliza Coupe and Derek Wilson. The show is created, written, and executive produced by Kyle Hunter and Ariel Shaffir. Likewise, it is executive produced by Seth Rogen, Evan Goldberg, Matt Tolmach, James Weaver and Ben Karlin. Earlier, another of Rogen-Goldberg show "Preacher" was about to end after its upcoming fourth season. The duo had developed it for television along with Sam Catlin for AMC. The news of both shows ending comes following the announcement that Rogan and Goldberg’s Point Grey Pictures would move from their longtime home at Sony to Lionsgate. The other TV projects of Point Grey's currently include the upcoming Amazon superhero series "The Boys" as well as the Showtime series "Black Monday". The latter aired its first season finale on March 31.